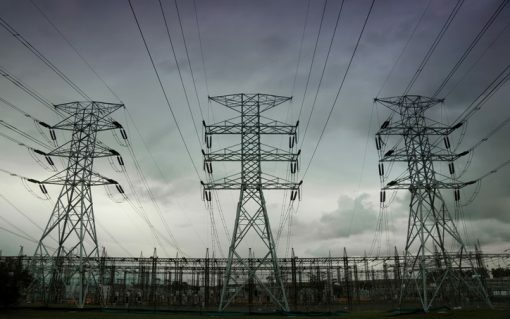 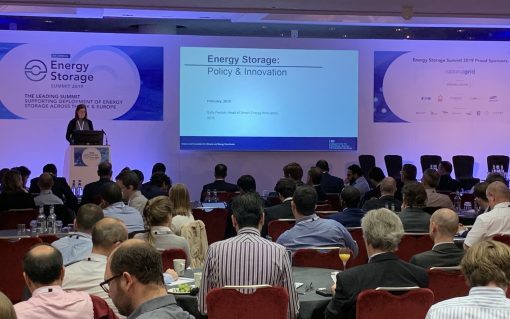 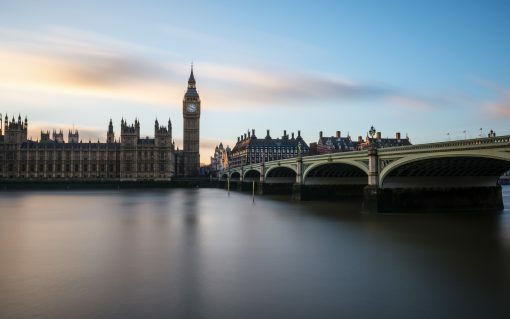 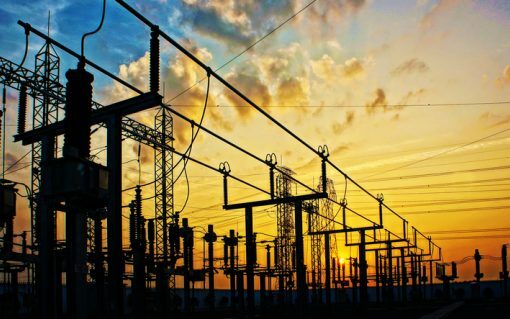 Members of the UK’s domestic storage community have criticised the “conflict” between Ofgem’s Targeted Charging Review (TCR) and the government’s energy storage ambitions. 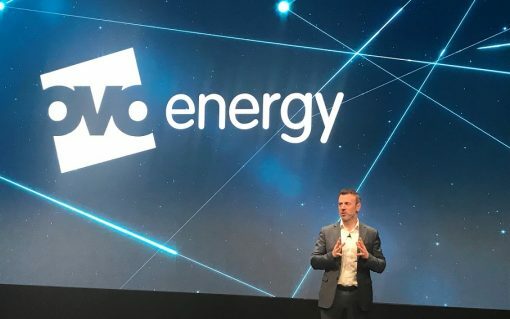 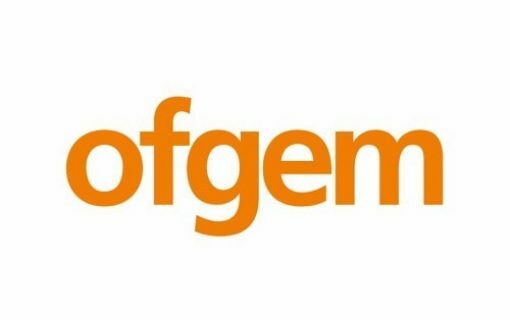 Challenger supplier OVO Energy has been appointed by Ofgem to take over Economy Energy’s 235,000 customers following the supplier’s collapse earlier this week. 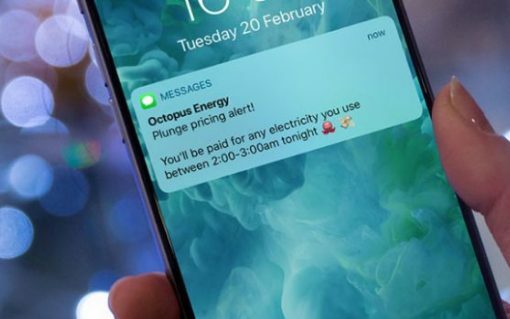 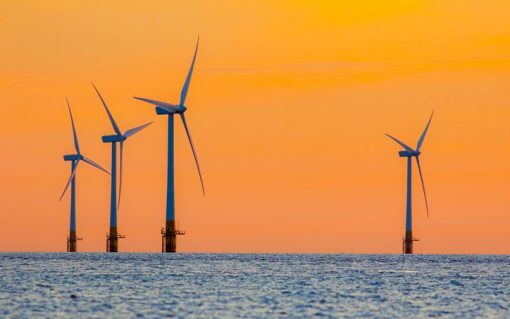 A trio of green energy firms have been granted temporary derogations from the energy price cap, allowing them to charge above the determined limit on standard variable tariffs (SVTs).